The SENTRON portfolio features a wide range of measuring devices that are easy to install. The associated software is easy to use. This helps you reach your goal faster while efficiently and safely monitoring your power distribution. 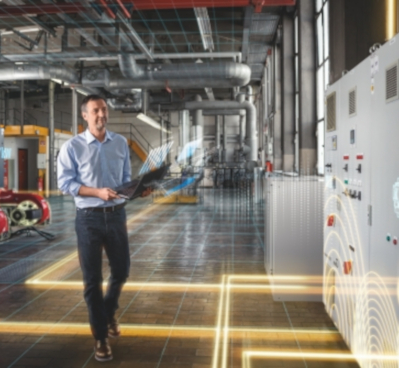 The Siemens SENTRON powermanager software from APS Industrial is suitable for applications in commercial buildings and small and medium-size industrial buildings – browse the full range of software solutions here. 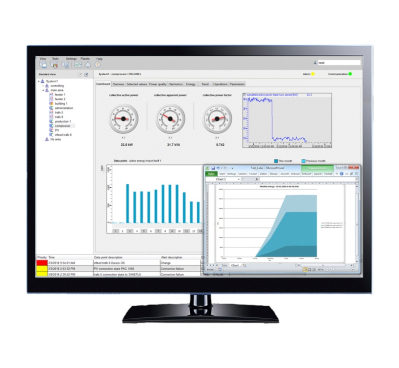 Interested in our Power Monitoring products?